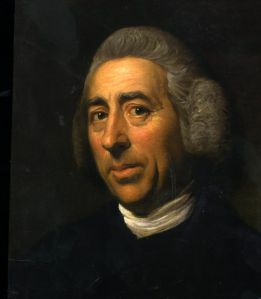 eighteenth century under the inspiration of gardener to the King Lancelot Capability Brown (1716-1783). So we have Brown to thank for the lawn which has long defined the English garden both in Europe and in America. 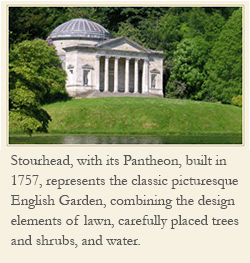 Today the term ‘English garden’ is full of so many meanings. When we use words that have multiple meanings, we tend to be on a higher level of the ladder of abstraction because we are not clear. Academic and Senator Samuel I. Hayakawa, in his book Language in Thought and Action, described what he called the ladder of abstraction, a concept used to illustrate how language and reasoning evolve from concrete to abstract. Thus, for example, the more you want to confuse your audience, the more likely you are to use words that do not have a clear meaning. 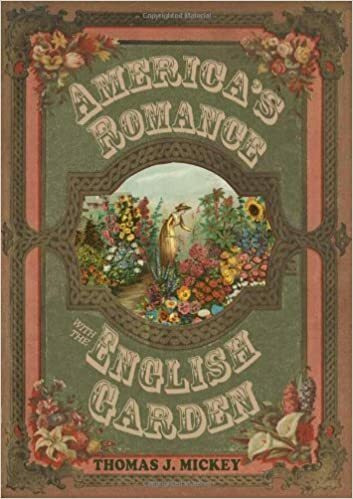 You could say that such is the case with the expression ‘English garden’. Because of its history it has so many meanings. Which English garden do you mean? From what period? One thing we do know however is that the lawn has been an integral part of the English garden since the eighteenth century. Over the centuries several landscape gardeners provided its design, but it was Brown that installed the extensive lawn in the eighteenth century. Today Chatsworth stands as one of his most famous English gardens, marked by his signature lawn.